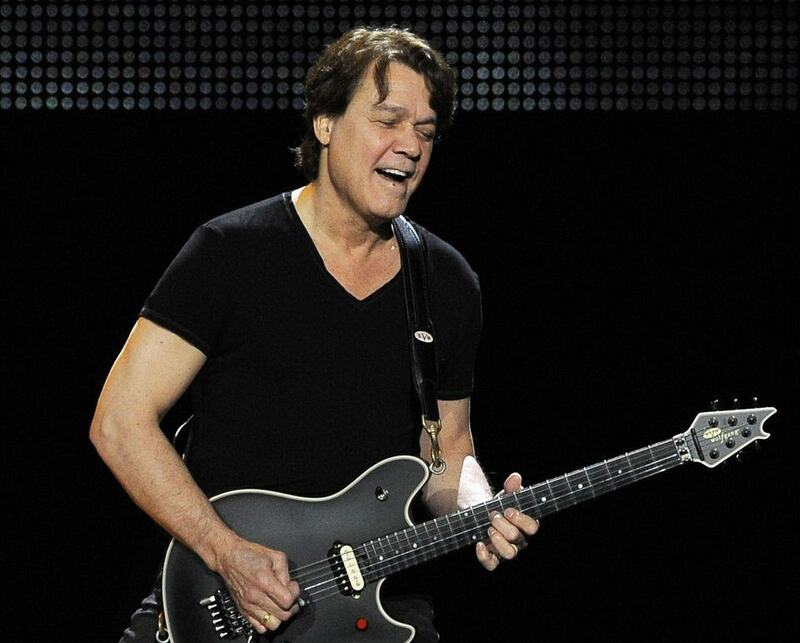 Although not officially a Van Halen album, Zero is being covered as it is a very important addition in the back catalogue of Van Halen releases. It is crucial to recognise this as a worthy listen and also the beginning of Van Halen’s career in the studio. The story behind Zero is that Kiss’s Gene Simmons stumbled across Van Halen in their club circuit trip around Pasadena in southern California. Simmons was suitably impressed, so much so that he asked Eddie to join Kiss. Eddie declined. Still, Gene Simmons was determined to promote Van Halen. He booked them some time to record, and the result was Zero, a demo tape of ten Van Halen songs. Simmons sent off many copies of this demo tape to various recording companies, only to be turned down. The rocker Gene Simmons was crucial in promoting very early Van Halen. Despite all this, the result was a very good one, musically at least. Gene Simmons forced Eddie to extensively overdub parts, much to Ed’s dislike. Upon listening, the sound quality is definitely not the best. But the songs are exceptionally good. Beginning with the heavy On Fire, all the way through to story tale like Put Out The Lights, this demo tape is well worth listening to. It is mostly loud, hard rock blending an array of styles and drawing on the great rock groups, from The Beatles to Led Zeppelin along the way. 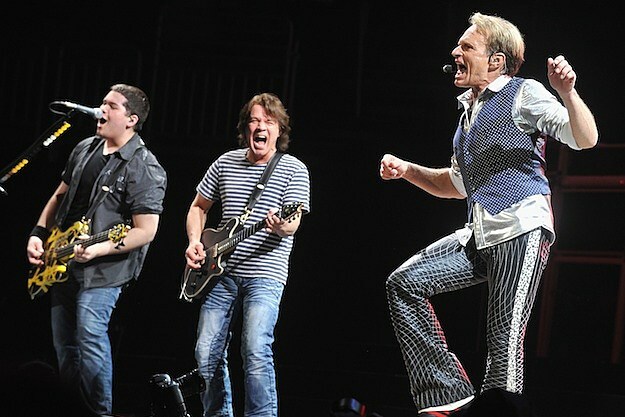 Although Eddie had not necessarily reached his artistic peak here, the album was good enough, so much so, that Van Halen later reworked a large majority of the songs from Zero onto A Different Kind of Truth in 2012, over thirty years later. 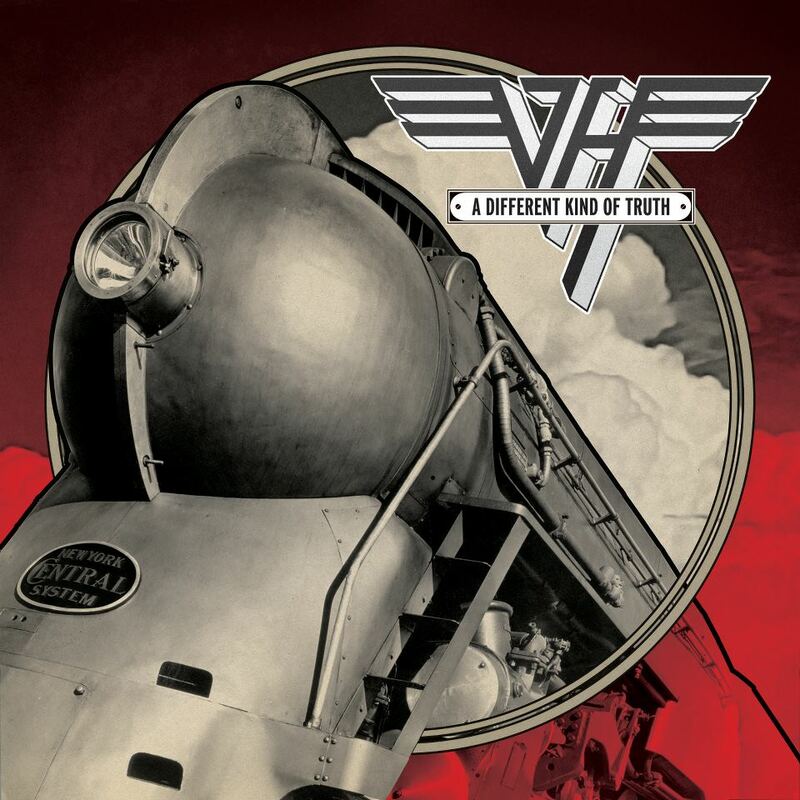 The latest Van Halen album, A Different Kind of Truth reworked many songs from the original Zero demo tape, proof of the band’s confidence of the material on it. Much of what to come on later albums is here, humorous tales such as Woman In Love and House of Pain. But there is an energy and variety that adds to these songs like Babe, Don’t Leave Me Alone and the original She’s The Woman that other bands would have trouble with. This is what makes this album an enjoyable listen. Although not an official release, it is circulating around on the internet in various forms. Nonetheless, Zero is a great introduction to Van Halen’s music, and a must for any Van Halen fan. This entry was posted in Guitar, Music, Rock, Van Halen and tagged A Different Kind of Truth, Album, Eddie Van Halen, Electric Guitar, Frankenstrat, Gene Simmons, History, Kiss, Review, Sound, Van Halen, Zero on November 10, 2014 by chrisairey01.